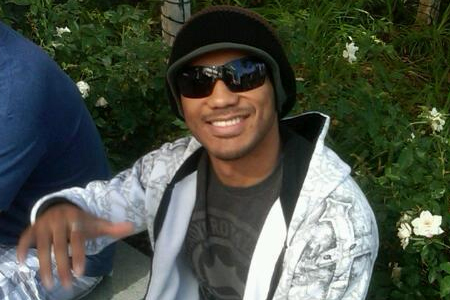 What do UFC lightweight champ Benson Henderson (Pictured) and future NFL Hall of Famer Hines Ward have in common? They were both born to Korean mothers and received a champion’s welcome in South Korea after unleashing the performances of their respective careers. After winning Super Bowl XL in 2006, Ward returned to Soul as the only football player of Korean descent to be honored as MVP in the single-most significant annual game in American sports. On Tuesday, Henderson and his freshly-minted UFC belt were also embraced with open arms at the airport. Bendo is the second Korean-blooded champion in UFC history. Like Henderson, former title holder BJ Penn’s mother is also Korean. Henderson captured the crown this past weekend at UFC 144 by taking a controversial unanimous decision victory over Frankie Edgar.